I’m often surprised when managers and senior leaders discount the impact that an employee recognition can bring to improving employee engagement and overall organizational performance. In a recent brief released in July 2012 by the Aberdeen Group helps to make the case for human resource professionals and business owners to develop and design a formal employee recognition culture and program at their organization. Increases the likelihood that a company first candidate choice will accept the offer by 54%. 46% of employees are highly engaged versus just 33% of employees at companies who have no formal recognition program. More leadership roles (45% versus 29%) at an organization are filled by internal candidates who have a formal program. It Starts at the Top. Any type of culture shift within an organization must have senior leadership support. It’s that simple because without them walking the talk, the change won’t happen. No way no how. Empower Your Employees. Map out a formal employee empowerment policy whether its the ability to recognize employees on their own or make business decisions. The responsibility one has can make a difference in their level of engagement and care they take in their work. Promote Fun. Employees that play together stay together. Make your workplace fun and ask your staff what they want and need to stick around using employee town halls, stay interviews, or employee surveys. You don’t know if you don’t ask. Shower Them with Affection. Employees need to be recognized in both formal and non-formal settings, public as well as private. 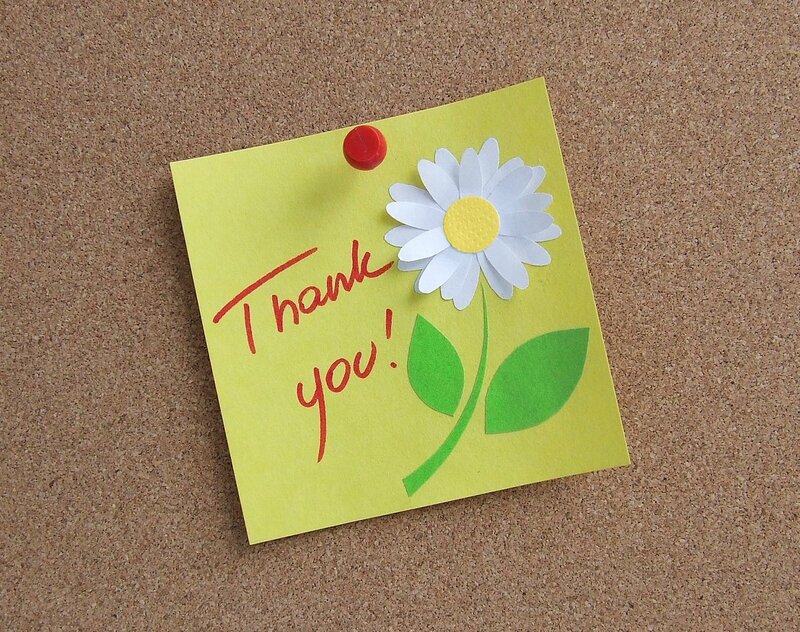 Sometimes all it takes is a quiet thank you to employees help drive results. Individual employees and cultures prefer different recognition methods. For example, many Hispanic employees prefer to be recognized while receiving a formal salary increase.Take your time and do your home work before you execute a program. Regular Recognition. And by regular, I don’t mean your annual review or dropping off a copy of the five year employee anniversary catalogue. Cori Curtis, a certified recognition professional at Baudville reminded me last week that regular recognition needs to happen for a positive and engaged workplace. Building an employee recognition culture is more than saying thank you to your staff and employees. It’s about establishing a relationship, a conversation where the staff feels comfortable, confident, and cares enough to share what really matters at their workplace.